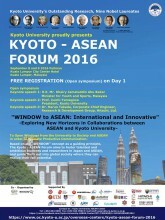 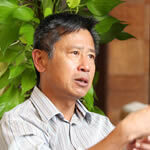 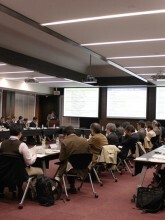 In addition, at the Kyoto ASEAN Forum, academic policy discussions are held with practitioners and policymakers. 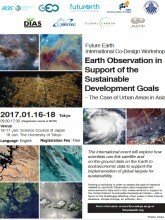 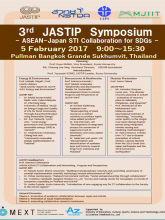 2017年12月27日JASTIP-Net2016 Reports are Now Available Online! 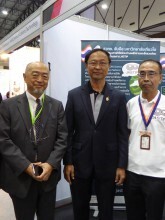 National Sciences and Technology Fair 2016, Opening Ceremony. 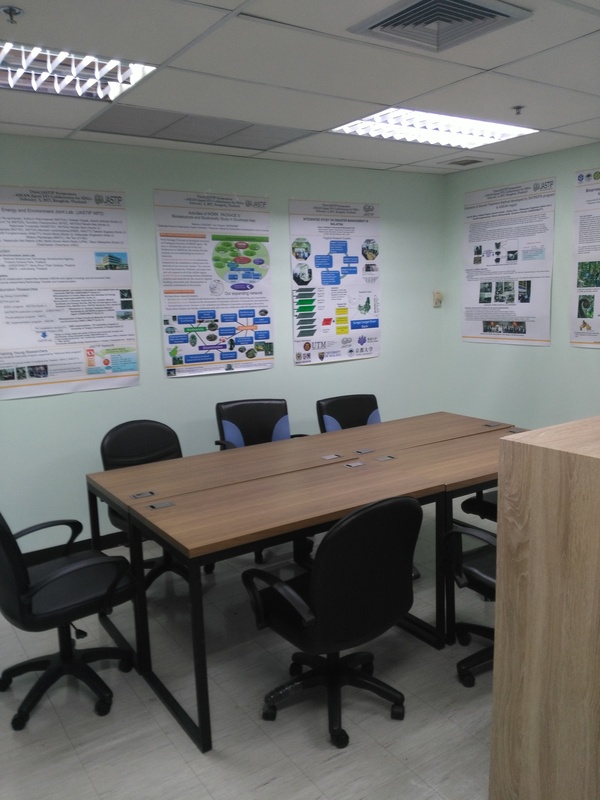 In order to expand and strengthen the JASTIP activities, we call for research partners who are willing to join our research networks (JASTIP-Net 2016). We are looking for researchers who are ready to participate in joint interdisciplinary and transdisciplinary researches and keen on leading social innovation in the ASEAN region for the SDGs. 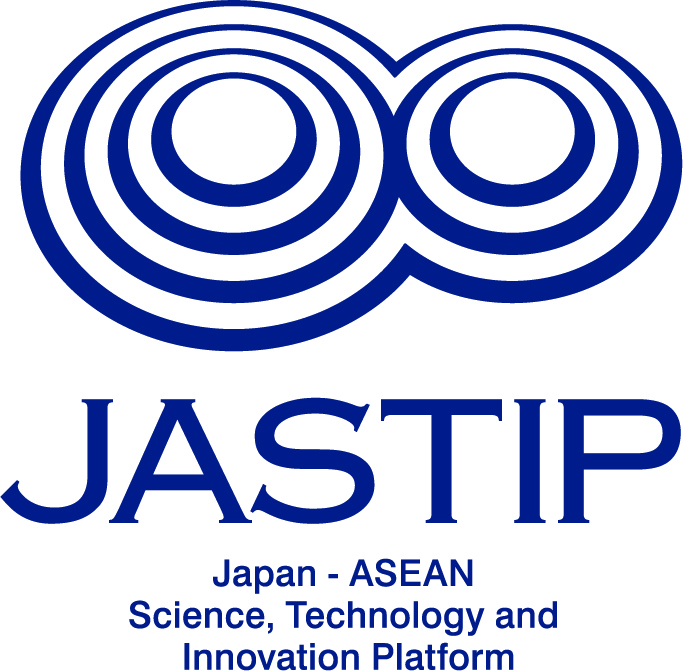 To apply for the, JASTIP-Net, you are required to choose one of the research themes listed in below, carefully read the following guideline, and send your application to JASTIP Director by e-mail. 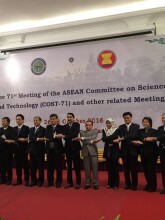 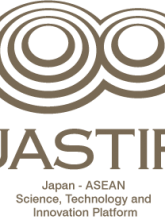 JASTIP Opening and Signing Ceremony was held in Bangkok on February 26, 2016. 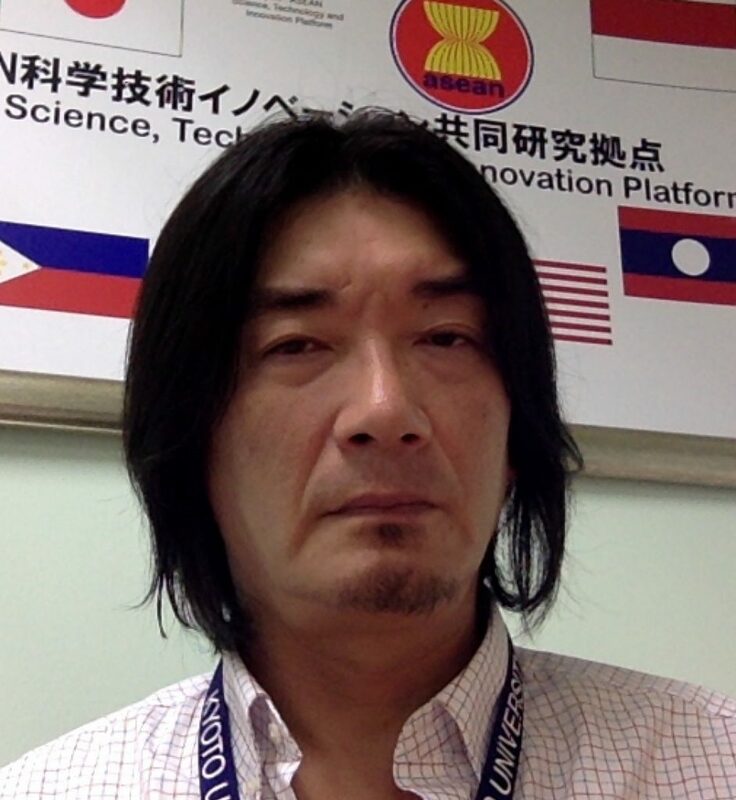 2015年10月14日JASTIP was reported in the Nikkei on 14 October 2015.